What can Pittsburgh, as a community, do to improve race relations in the city? 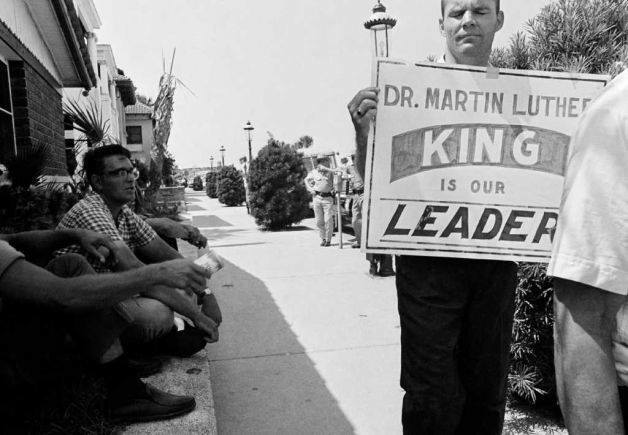 According to Al Lingo, a white Protestant minister, who marched with Dr. Martin Luther King Jr. from Selma to Montgomery and was assigned by King to talk with other white people in the South about voting rights for black people, every journey starts with a first step. And that first step is acknowledging problematic behavior and calling it out. 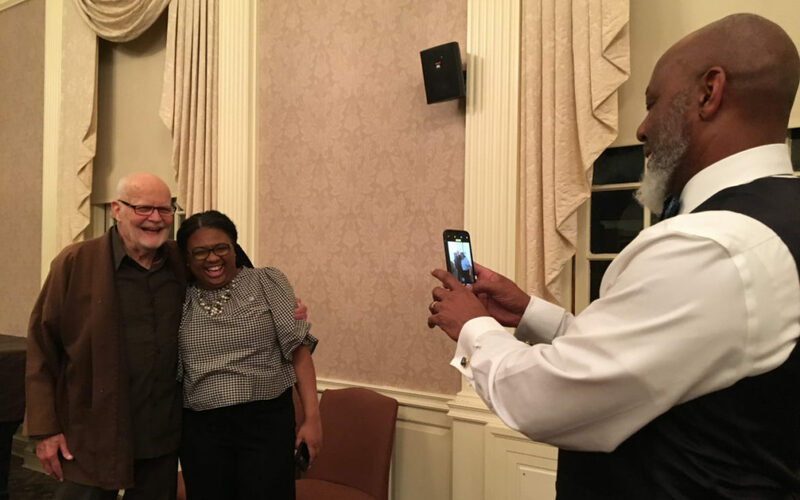 In a speech 82-year-old Lingo gave at the Pittsburgh Theological Seminary, he shared stories about teachable moments from his life, including a time when he disagreed with King about how to handle police brutality. Demonstrators had been killed, Lingo recalled and he was sick of not fighting back. He challenged King in a public meeting. He said they needed to respond to the beatings. He said it was the only time King “went off” on him. Lingo is perhaps most known for swimming in a pool of a segregated hotel with young black students on June 18, 1964, at Monson Motor Lodge in St. Augustine, Florida, when the hotel owner poured acid into the pool. Lingo and the students were protesting the hotel's whites-only policy. Cameras were waiting outside the fence of the hotel. The image of the hotel manager and the panic traveled all over the world. Lingo and the other protesters were arrested. The following day, while Lingo sat in a jail cell in his bathing suit, the Senate passed the Civil Rights Act, which banned employment discrimination and ended segregation in public places. President Lyndon B. Johnson signed it into law a couple of weeks later on July 2, 1964. I have a confession to make. It has been a decade since I’ve had a routine physical exam. Depression is not something a black person necessarily grows up understanding. I didn’t until I had to. I live with major depressive disorder. This article details how I've navigated the world with a diagnosed mental health disorder as my co-pilot.